Art, let’s be real, it’s a rapidly changing industry. While Pablo Picasso and Van Gogh used to be the big deals, now we have makeup artists such as James Charles and Jeffree Star. However, even though the popular style of art may have changed, the basis of paint has not. With the evolution of expressionism and art skills, it can be somewhat complicated and tiring to try to keep up with them all. That’s why we’ve decided to make it simple, and use one incredible artist to showcase the multitude of futuristic art trends of 2019 for the corporate meeting industry. 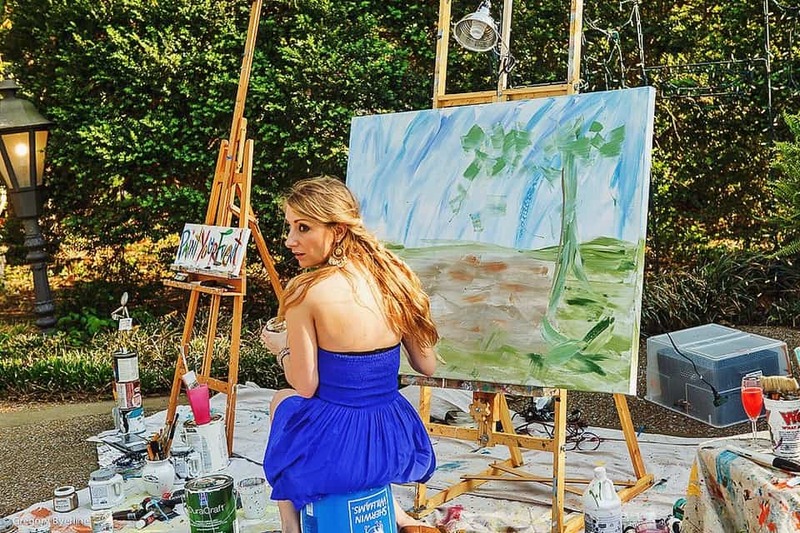 From moving to Nashville, Tennessee with dreams of an aspiring singer to the discovery of her artistic talents, Heidi Schwartz found her real passion for performing live event painting and has been doing it ever since. As she sets up her paints and canvas, her professionalism is displayed, she even performs in designer dresses, which are painted and splattered in the end, creating an, even more, exciting atmosphere. After she is set up, however, she begins the process of picking out the most poignant bits and pieces of the room and transforms them into the unique take of her surroundings. As she continues to paint such a masterpiece, an audience gathers around her to watch. However, this merely another part of live event painting. 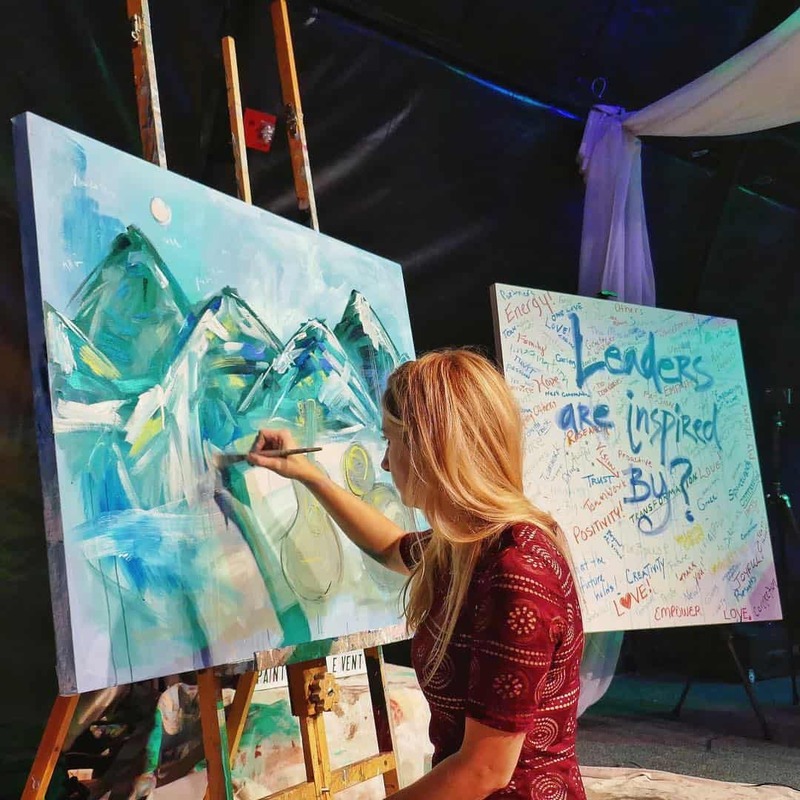 From tradeshows to general sessions, Heidi’s act of live event painting is indeed one of the most futuristic art trends of 2019 that you need to know about when planning corporate events. The traditional art style, the one canvas painting is the standard for live event painting. As mentioned above, Heidi will take an ordinary blank canvas and transform it into a masterpiece to remember the event by. With her unique artistic take on every occasion, Schwartz can see behind the object and focus on the story of which it tells, a feat only an artist could so effortlessly accomplish. From an apple to a mirror, the possibilities of what Hiedi can transform into artwork is truly limitless. That is especially on a single canvas, which is just another of the many corporate art trends. Are you inspired to do something? See something? Change something? Speak up about it! At least, that’s what this add on to the many art trends of 2019 is all about. That’s right, this is it, the wall of inspiration! But what exactly is it? Well, it starts when the company picks a topic or sentence that they want their audience to respond to. 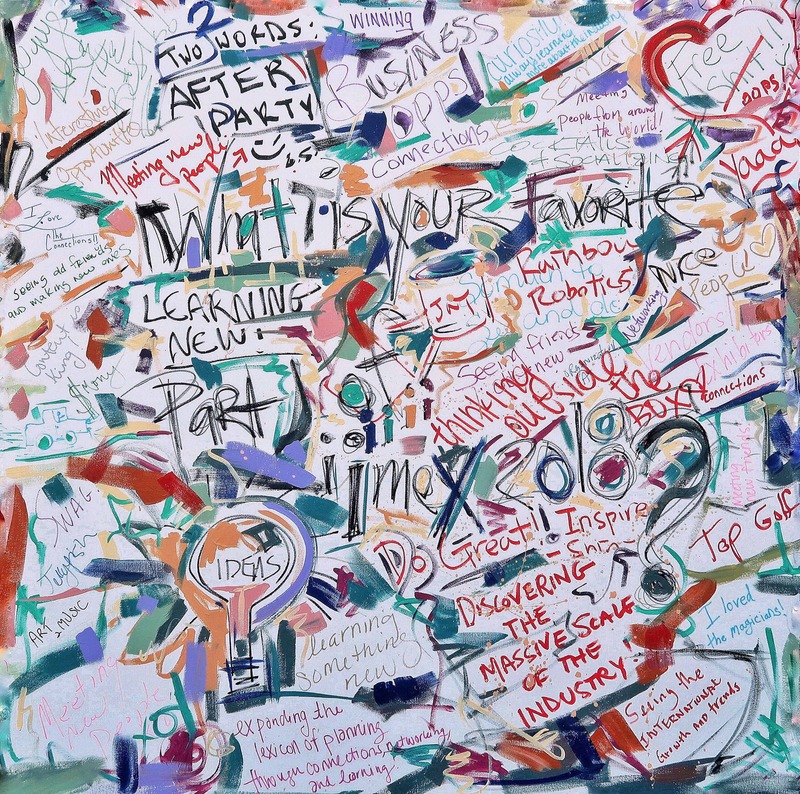 The next step comes when it’s put up on a wall, and everyone writes down a sentence or quote about what the idea means to them. Next, Heidi creates an abstract painting from what everyone puts down on the wall of inspiration. Pretty interesting, right? In a rapidly changing world where everyone’s opinions matter, it’s sure to be one of the most popular art trends of 2019 in the corporate industry. The last, but certainly not least trend is the multi-canvas painting. That is, of course, when Heidi sets up multiple smaller canvases together as one canvas and paints the whole set. Afterward, however, she takes it apart, and it becomes various squares you can display in different places, creating one of the most exciting art trends of 2019. From one whole painting to an array of abstract paintings, there’s still no doubt that this art style is sure to wow every crowd at any event. And with that change comes a variety of art trends of 2019. What a long way painting has happened since we first discovered we could create pictures. Now there’s makeup artists, tattoo artists, and interior designers. Yes, the art industry has evolved, but the basis of painting remains. 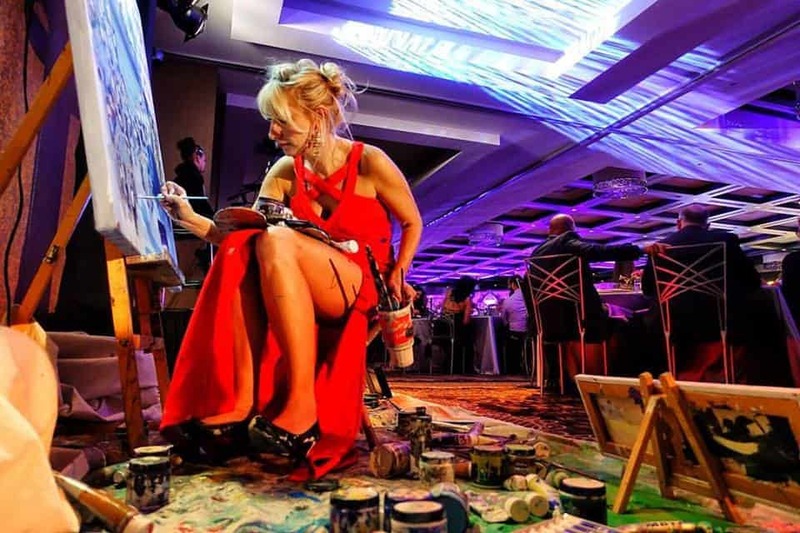 So, if you’re in need of a live painter for your next corporate event, check out Heidi Schwartz, a true renaissance woman when it comes to live painting. With her keeping up with the times and most significant art trends of 2019, you’re ensured to have only the top performance at your corporate event, no matter which live art form you choose. Since time immemorial, painters have always captivated the masses with their outstanding works of art. Fast forward to today, and the world still gasps at the sight of an incredible piece of visual art. Nowadays, some incredible performers incorporate painting in their unique acts. Also, they put on some of the most incredible performances ever seen. Witnessing such masterclass of work is something that people won’t forget. If you are looking to offer an unforgettable experience at your event, then we suggest you get an act that incorporates visual art. The following lines showcase a few artists that go above and beyond with this type of performance. Let’s get started! A live event can be an amazing social experience. Outside the realm of cameras and digital photos, Heidi Schwartz manages to capture the moment in a unique way – via live event painting. To her, the people, the decor, and the atmosphere of the event serve as inspiration. You can say that her performances come in many colors, no pun intended. A few brush strokes later and she captures the candid moment in a way that photographs cannot. Your guests will enjoy watching her painting come to life, one brush stroke after another. Especially, when they are a part of the whole act. Jessica is the first female speed painter in America. She discovered during her teen years that visual art doesn’t have to be long-winded. Beautiful works of art can be created in 90 seconds. Speaking of 90 seconds, that’s how long she needed to gain attention as a visual artist. It happened in 2013, during the Miss Tennessee pageant, where Jessica was participating. There, she displayed her speed painting talent to impress both the judges and the audience. As a result, she won the competition. Her performances are filled with energy and not only do they showcase her outstanding skills but also her fantastic showmanship. The attendants will marvel at her display of high-octane painting. Nobody is born an artist, but everybody can become one. In this day and age, with a combination of old-school techniques and technology, the Art of Everyone aims to bring out the artist in all of us. This project brings a new amazing concept – to showcase how everyone can be a great artist. The guests of the Art of Everyone project start in front of a blank canvas. They are invited to pick up a brush, and all they need to do is follow instructions. The fun part is barely starting. The canvas itself is made of a transparent and permeable fabric that allows the paint to go through it, basically creating a two-sided painting. On one side, anyone from the audience can fill in the shoes of the painter, without any painting skills. That’s because, on the other side, there’s a professional artist who, with the help of a laser pointer, will guide the guests and their brush strokes. Want to See More Amazing Performances? The artists featured in this article will offer your guests a unique experience. So do not miss the chance to book them for your event. 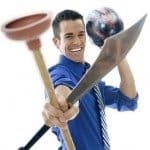 However, if you are interested in finding other types of talents, then we can gladly help you as well. Find performers that fit your preferences by browsing our online catalog or call (615) 283-0039, and we will happily assist! Live painting is painting performed in real time during an event. Throughout this act, the artist tries to recreate a whole setting and sketch the participants, while also capturing the energy of that particular context. It is a fine art, indeed. Performed by fine artists, no less. One of them is Heidi Schwartz. However, is her craft a good fit for the event you are planning in Las Vegas? Is live painting something which would appeal to your guests? Find the answer to these questions in the lines below and prepare to meet a very talented young lady. Why Would You ‘Paint’ Your Las Vegas Event? Live painting is a niche in the entertainment industry, and ‘bold’ would be a fitting term to describe this daring act, guests are less likely to have seen before. The truth is, event planners in Las Vegas are always challenged to come up with ever new concepts. Heidi Schwartz’s act grants you the opportunity to raise the bar and wow the pickiest of audiences. it is a discreet presence which helps guests feel at ease, while also steering their interest till the end of the event. They will sure want to see the result (you can use this moment for an important announcement). You would think live painting is just for fancy events where everyone is dressed up to the nines. To be sure, it takes talent and versatility to cover all these events, but you can count on Heidi’s experience to deliver, no matter the specifics of your event. The range of her craft includes even live painting on the streets, so she knows how to adapt to almost any setting. If you want to plan a fundraiser, you will need items to auction and raise money for. Here’s where a Heidi Schwartz painting may come in handy: if you have her at the next event, you can then use her creation for a fundraiser in the future. When you have an event in LA, you know you need something special to make it stand out. What Heidi brings to the table in this respect is her brand of class: art as a viable way of entertainment. Art which can be used for multiple purposes even after the event has concluded. The presence of a live painter at your event will put the host in a good light since it brands them as a company which cares about details. If you want Heidi to contribute to your brand image, we advise you head right to The Grable Group contact form here and book her amazing act. In your opinion, what defines a memorable event? Is it the fact many people showed up? 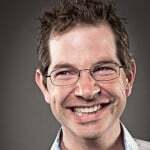 Alternatively, that the guests created a lot of buzz on social media about your company thanks to the event? Or is it because the guests were amazed by the artist you booked for the event? Whatever the case, we know it is hard to have a memorable event without a talented artist, which is why we will talk about Heidi Schwartz in this article. Let’s find out more about her. Ever since she was a little girl, Heidi liked to draw and playing with colors. As she grew older, she started becoming more creative and coming up with more ideas on how she can express herself. She claims this is how she found herself. Drawings and paintings represented a way of gathering her thoughts and how she could make sense of her emotions. Even though she started drawing and painting at an early age, at 19 she pursued music as a career. She took classes at Belmont University’s commercial music program, yet she never stopped painting. She put words into her painting and then her paintings were transformed into songs. It is a pretty unusual way to make music, but a technique which worked for Heidi Schwartz nevertheless. In essence, she was creating song paintings. She even released an album, and each song had a painting connected to it. So then, live painting happened. When she was working at the Gaylord Opryland Hotel, she was discussing with an entertainment manager about a performance. The manager was aware of her skills because he had already heard her music and saw her paintings. So, he proposed to do a painting at a dinner and Heidi gladly accepted. 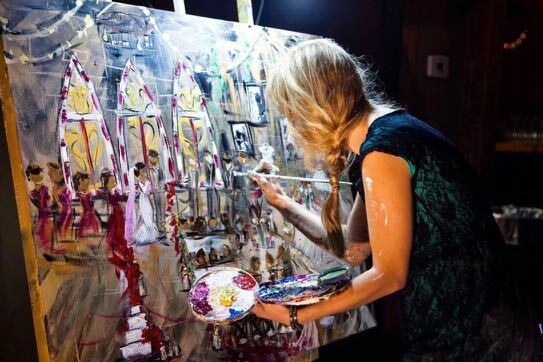 From then on, she started doing more and more live paintings at different types of events, from dinners to fundraisers. The live paintings usually take her about three hours to finish. She looks at the nuances in the room, at symbols and other abstract things and pieces them all together like a puzzle. If you are organizing a fundraiser, then one of the attendees can purchase Heidi’s painting at the end of the event, and you can use your money for your cause. You could also commemorate your company’s milestone or a product launch, and you can even gift the painting to one of your partners or associates to show your appreciation for their hard work. Whatever you decide to do with the painting after Heidi is finished, her artwork is going to be a topic of conversation for every guest. Also, if you choose to keep the painting, you will have a unique reminder of an extraordinary day. See below a short preview of her work. Heidi Schwartz’s paintings can capture any event in a way photography cannot. If you want to surprise your guests if you want to make your event different and make your guests remember it for a long time, let Heidi paint your event! Don’t hesitate to give us a call at (615) 283-0039 if you need more details about booking Heidi.